WFIU presents a talk (with Q&A) by NPR’s Morning Edition host, Steve Inskeep at the Buskirk-Chumley Theater in Bloomington. 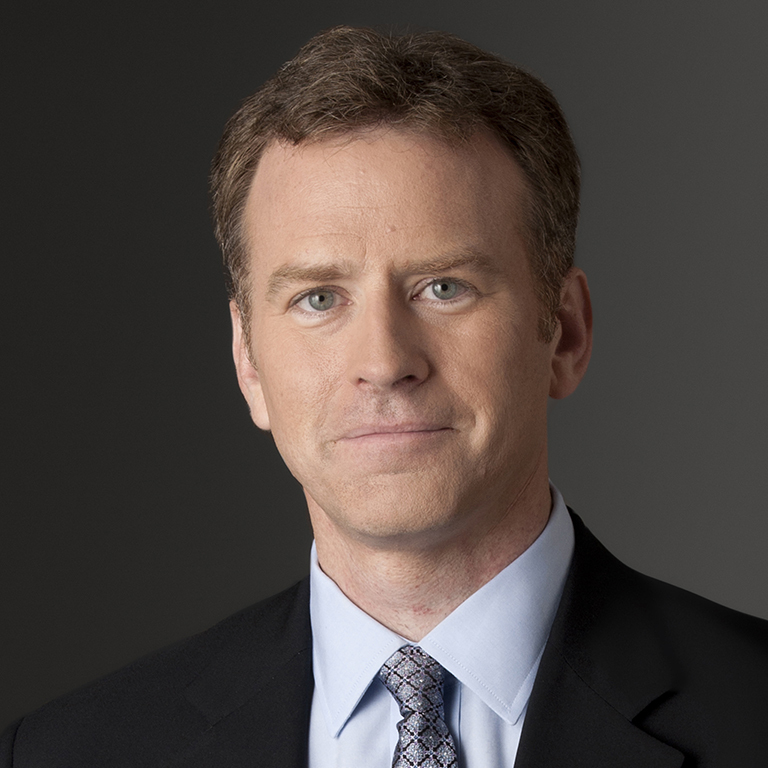 Steve Inskeep is a cohost of NPR’s Morning Edition, the most widely heard radio news program in the United States. His investigative journalism has received an Edward R. Murrow Award, a Robert F. Kennedy Journalism Award, and an Alfred I. duPont–Columbia University Award. He is the author of Instant City: Life and Death in Karachi and Jacksonland.